Come on ... a spider! 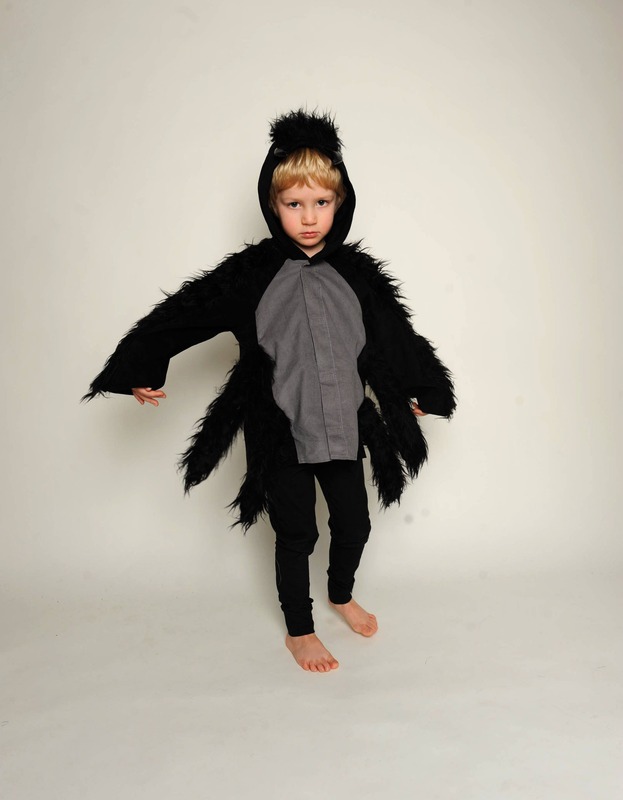 What could be nicer than to change sides and, thanks to this fearsome disguise, scare the others off! 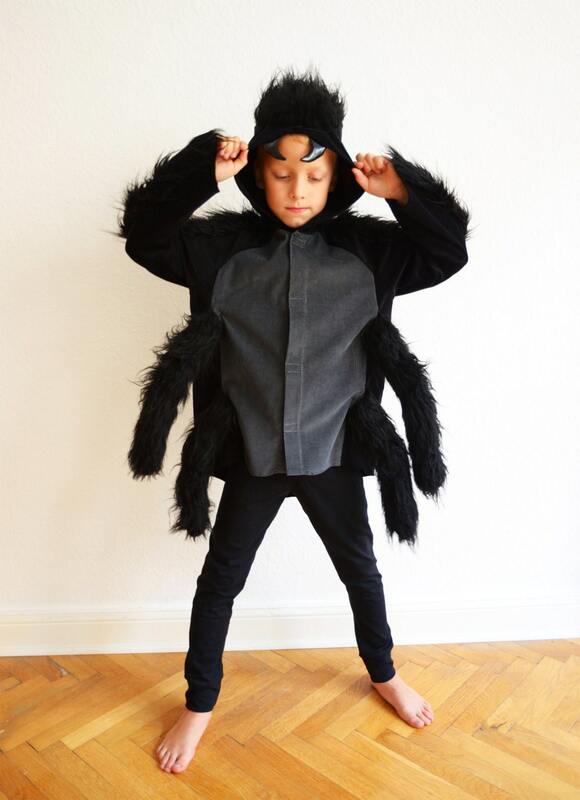 Our spider is not only the perfect spooky Halloween costume ... it is also a very cuddly and quite adorable animal !!! 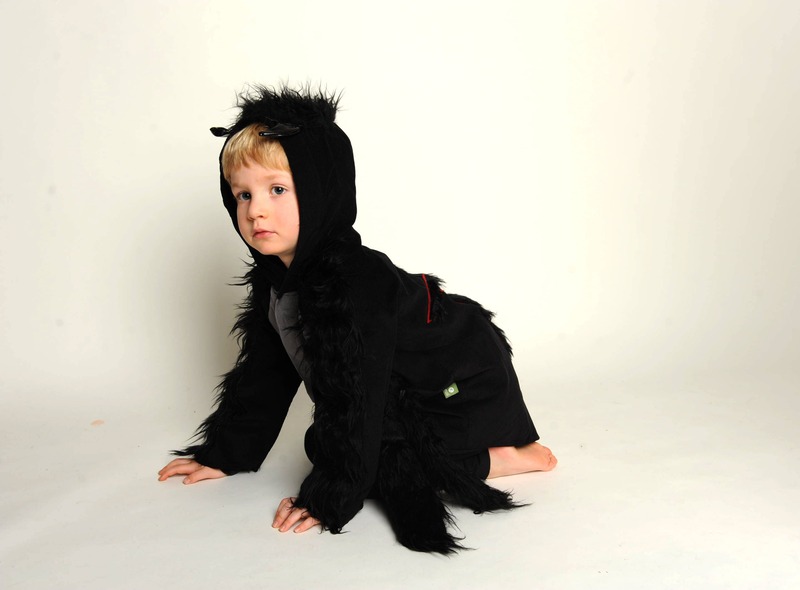 The costume can be worn both as a dressing up and, if the children do not want to undress, even as a everyday jacket. 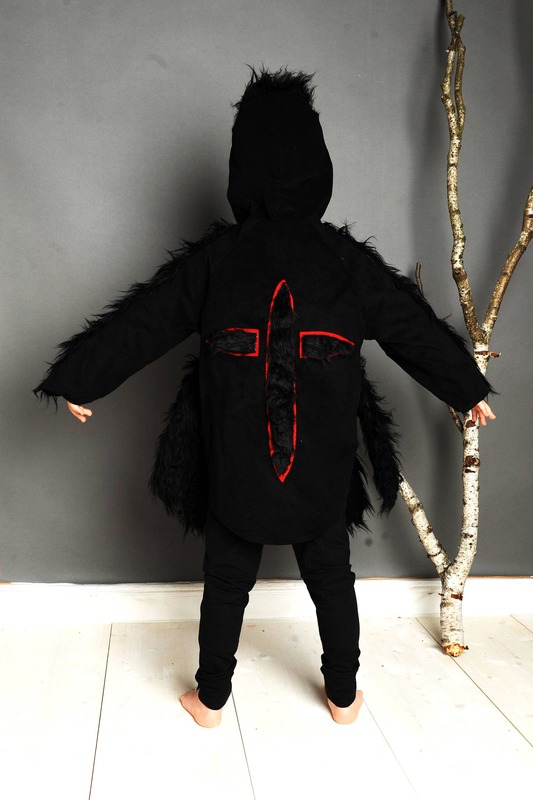 It can be easily closed by children's hands with Velcro and is made of 100% cotton cord, only the fur and the cute little pincers made of 100% PES. 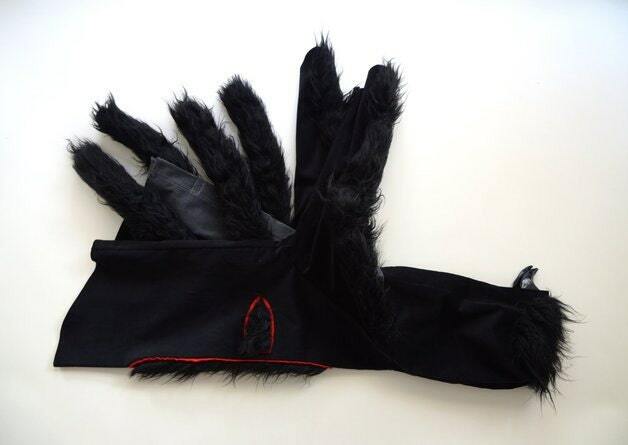 For all costumes, we offer in the shop a matching color leggings. Costume is really nice and the owners have been assisting so kindly with a shipping hiccup - which was not their fault. Very well made. Great costume. Arrived very fast. Awesome! 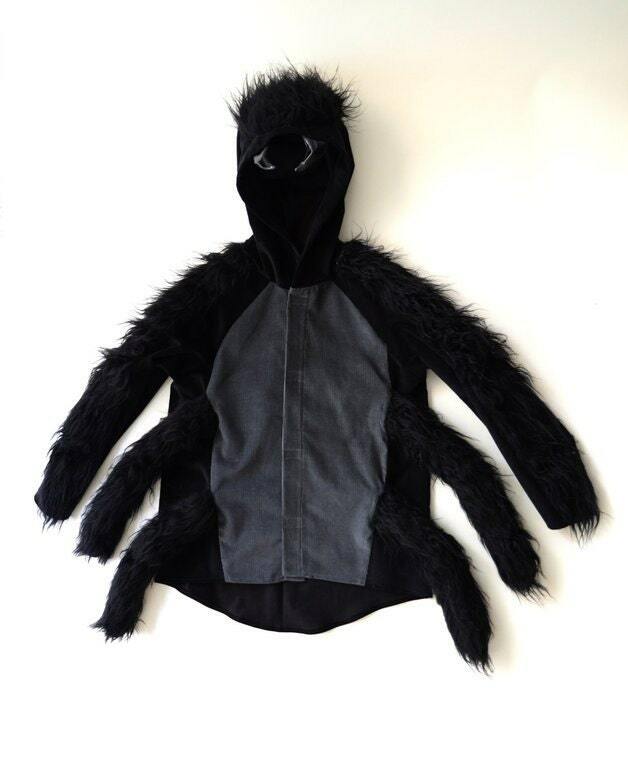 Super love this spider costume. 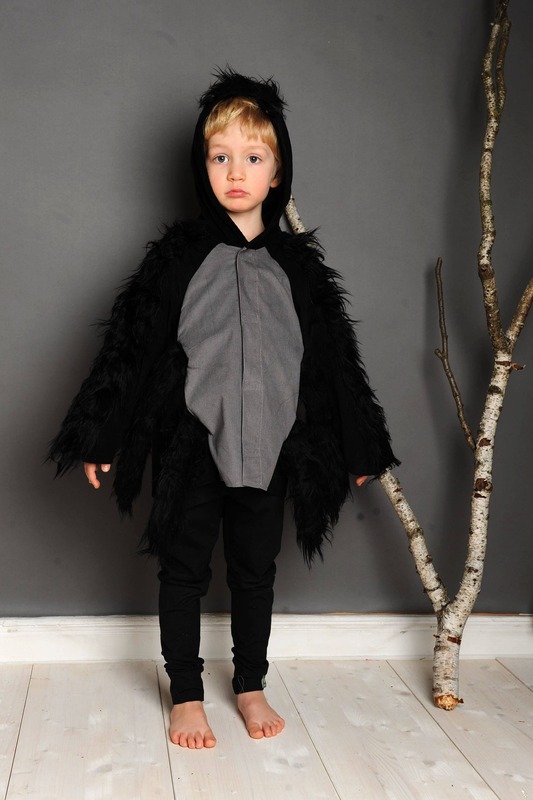 My son can't wait to wear it. Thank you! !